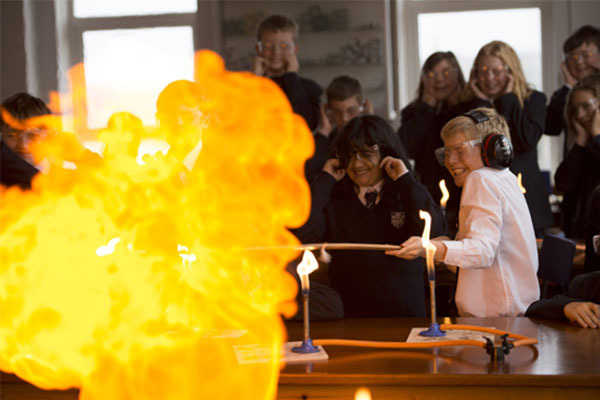 Founded in 1880 as a Methodist school and still retaining its Christian ethos, Truro School combines first class teaching with over 70 co-curricular activities and a stated aim of developing well-rounded, sociable and unpretentious young people. 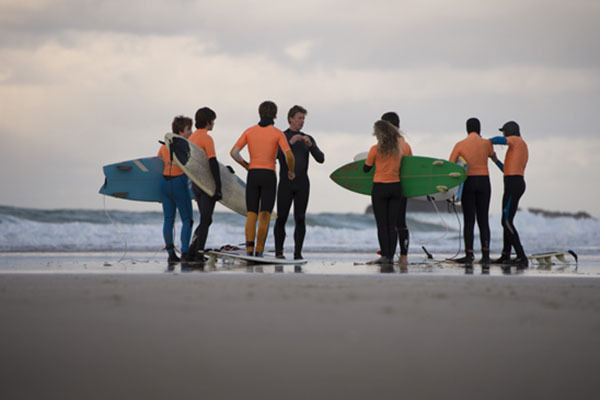 Cornwall has 300 miles of coastline to explore and enjoy, with watersports ranging from sailing in Falmouth to tackling world famous surfing breaks. The School runs a shuttle to and from Heathrow airport and there is a direct train link to London. The broad curriculum offers more than 20 A Level subjects along with the EPQ and a 1-year GCSE programme. ICT is fully integrated into lessons with Virtual Learning Environments for all departments. Teachers build strong relationships with pupils, encouraging a sense of personal responsibility for learning and engagement with the learning process. A specialist careers programme helps aspiring medics, dentists and vets whilst on average over 40% of A Level candidates achieve A*/A. 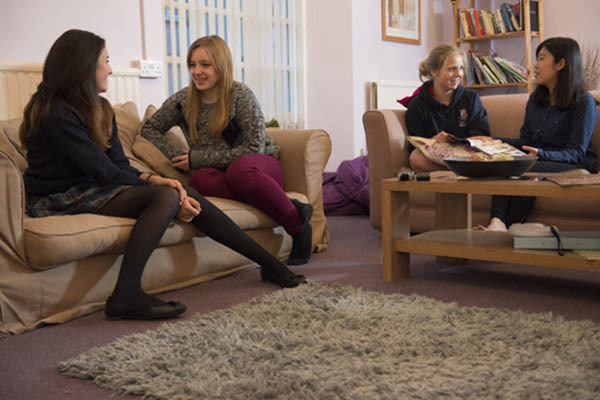 The 4 happy, close-knit boarding houses offer shared rooms for 11-15 year olds and individual bedrooms for Sixth Formers. Resident married houseparents live on site with their families creating a genuine family environment, and with all housestaff also being teachers there are greater opportunities to seek academic support. The many clubs and activities available are a great chance to take on cycle rides, quad-biking, surfing, sailing and coasteering. 1 in 7 students competes at county, regional or national level and the School is proud of its sporting reputation. 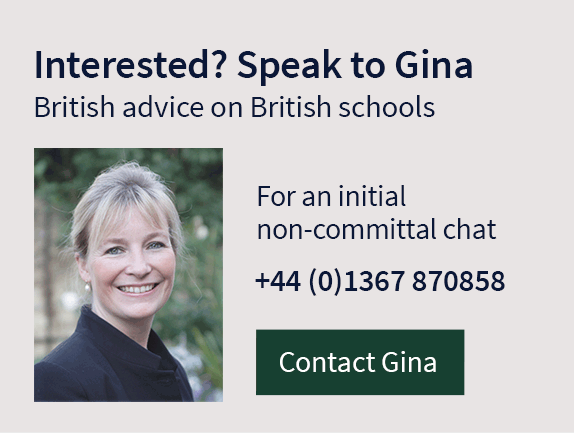 Teachers and specialist coaches offer all students a range of opportunities, irrespective of ability, whilst the facilities include 40 acres of playing fields, tennis and squash courts, a dance studio, a Sports Centre with indoor swimming pool and an all-weather pitch. The school has its own surfing academy and sailing squad, and a world class Elite Academy Programme for fencing. The Art studios & 3 DT workshops with their CAD facilities are open to students during lunchtimes and after school. A third of students take music lessons and there's a wealth of choirs, bands and ensembles to join. The 200-seat Burrell theatre is home to professional drama company 'Cube' and the students are welcome to watch them at work during open rehearsals. 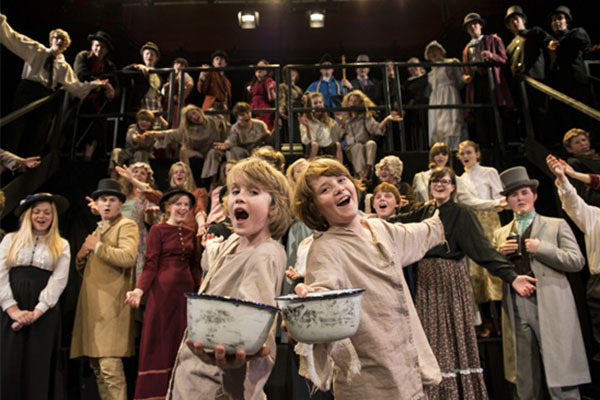 In all over 60 performances of Music and Drama are held each year and there's even a chorister partnership with Truro Cathedral. Alumni include 4 time Olympic sailing gold medallist Sir Ben Ainslie, now competing in the hugely exciting Americas Cup where the speed of the yachts can easily exceed 50kph. The School is only a 30 minute drive from the world famous Eden Project, where vast steel and thermoplastic biomes recreate rain forest and Mediterranean ecosystems.